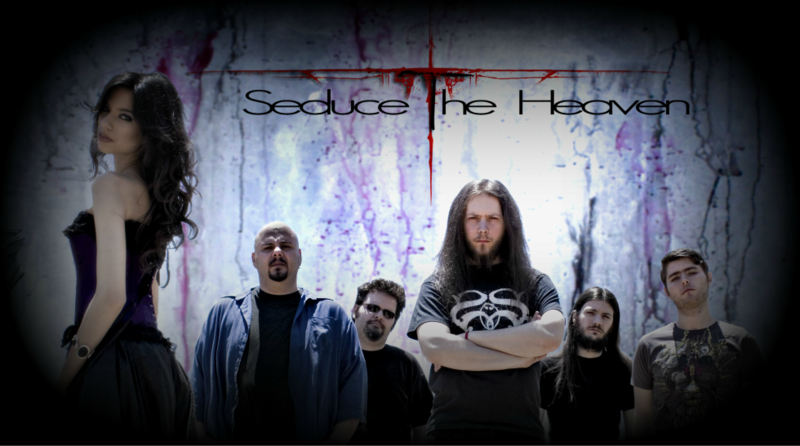 Type in your email address & subscribe to the official SEDUCE THE HEAVEN newsletter! BUY "FIELD OF DREAMS" N_OW! 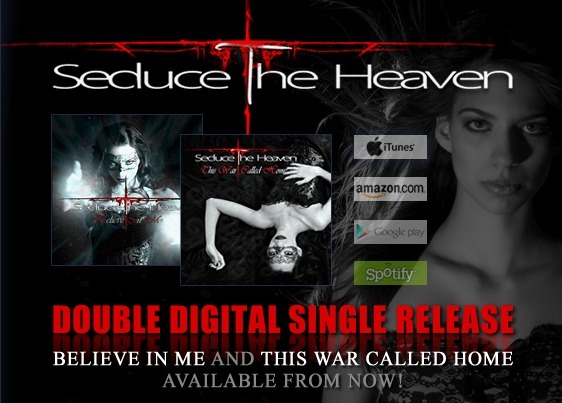 DOWNLOAD THE HIT SINGLE FOR FREE NOW!